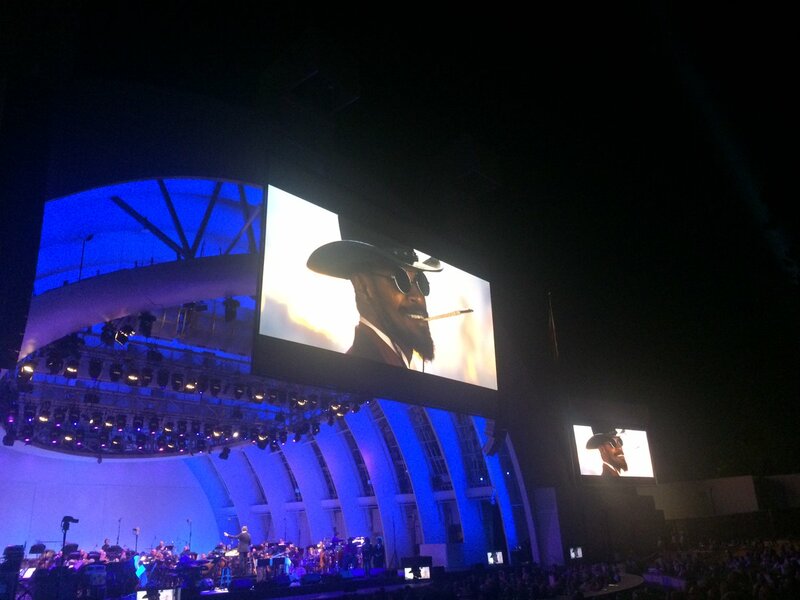 thanks @reghud for another amazing #BlackMovieSoundtrack2016 at @HollywoodBowl. it was fantastic! Dear @MrCraigRobinson @reghud @MarcusMiller959 @HollywoodBowl & all the artists who performed at #BlackMovieSoundtrack2016: BRAVO!!!! #BlackMovieSoundtrack2016 @HollywoodBowl #Prince #PurpleRain -and everyone had tears in there eyes.